$10 Off Smog Test! Call Us Now! 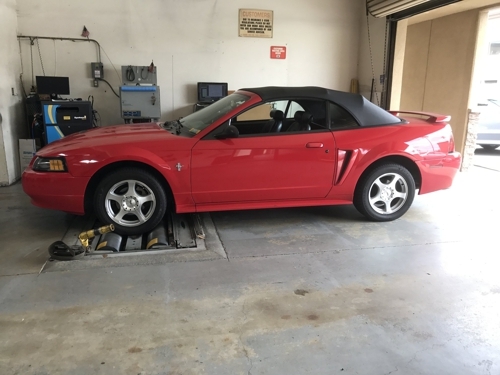 Smog Test Only provides swift, first in class auto inspection services. We have been the top choice for customers in San Diego for over 19 years, and are qualified for foreign and domestic vehichles. We specialize in smog test and inspection services, and our facility has multiple testing bays to ensure a fast return of your vehicle. We also cater to commercial and fleet vehicles. Call today for scheduling or any questions you might have on our services! Our ASE-certified technicians have tested thousands of cars and carry a wealth of experience in test administration and analysis. We look forward to working with your vehicle soon, whatever the make or model. Copyright © 2018 smogtestonlysd.net All rights reserved.